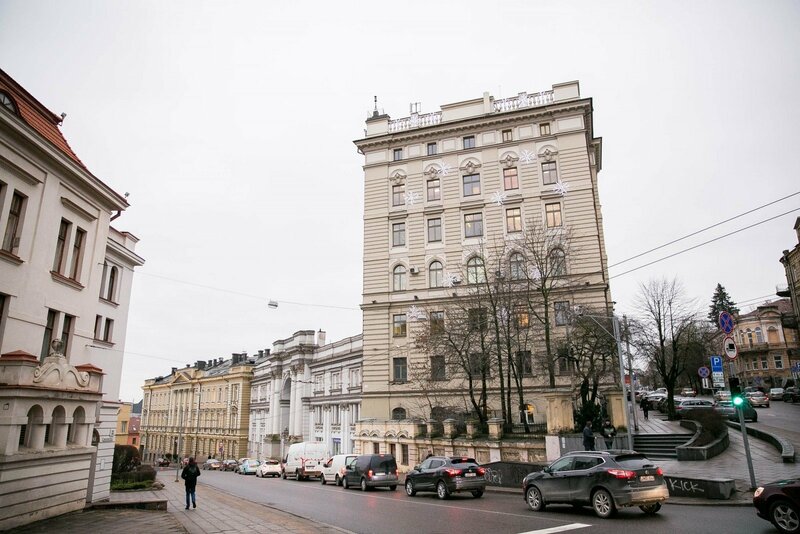 The Tuesday's searches of the offices of the state railway company Lietuvos Geležinkeliai (Lithuanian Railways, or LG) are part of nearly a year-long international investigation, Financial Crime Investigation Service (FCIS) says. Meanwhile, LG spokesman Domas Jurevičius continues saying that the probe had no direct connection with the company or its subsidiaries, adding that the company itself would turn to FCIS for more information. FCIS said the investigation was into the deals LG and related companies, with three persons detained and four searches carried out in corporate facilities, suspects' homes, cars and other premises in the framework of the probe. "FCIS officers conducted the necessary procedural actions in connection to suspected criminal deeds that have to do with the company's subsidiaries, their deals and possible tax fraud on a large scale, document forgery and bookkeeping fraud," the Financial Crimes Investigation Service said in a press release. 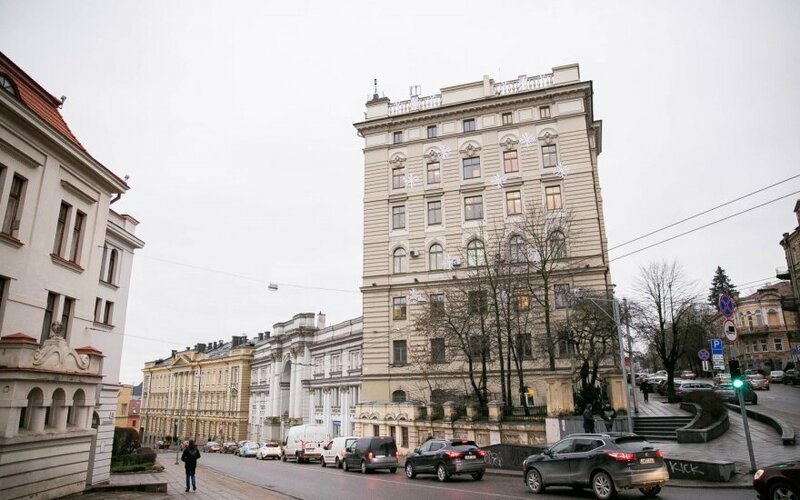 The probe was opened in January, acting on a tip-off about two Lithuanian companies possibly involved in unlawful deeds in connection to international money laundering through bank accounts, in a Latvian bank, of off-shore companies registered in the United Kingdom and Belize. Following the searches of LG's central office on Tuesday, the company's acting CEO Andrius Montrimas said the searches had nothing to do with the company's operations or internal deals. The media has lately reported lack of transparency of LG's distribution of support, internal deals and partnership with the Russian concern Transmashholding, which the railway company bought 44.92 million euros worth of locomotive parts from without a tender in the 2012-2013 period. One of the concern's shareholders is a shareholder of Russian military industry concern Kalashnikov.